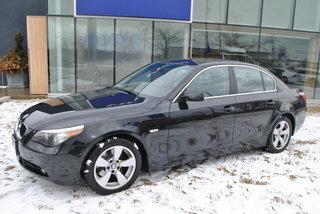 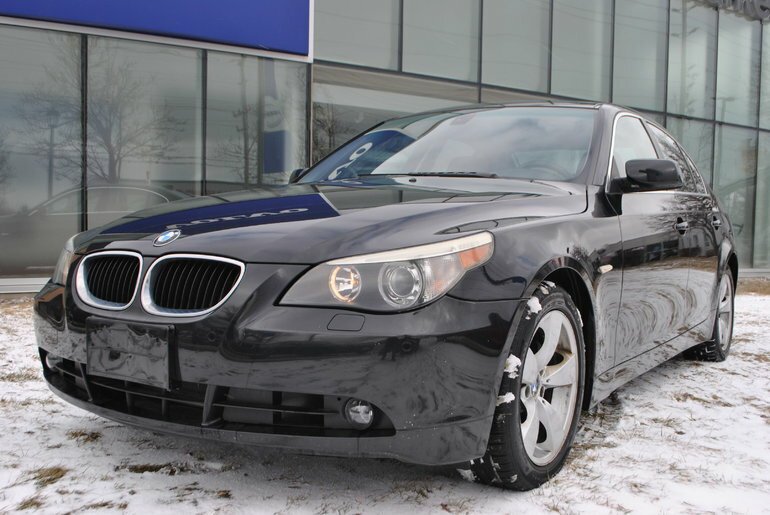 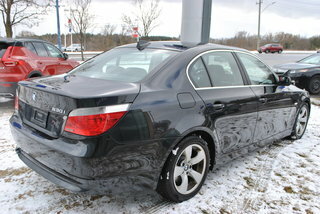 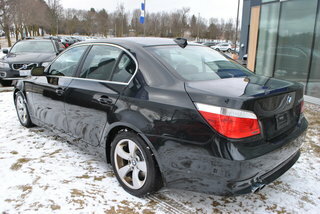 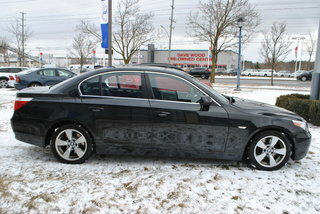 Come in and take a look at this great BMW 5 Series, with low km and lots of life left on this luxury sedan. 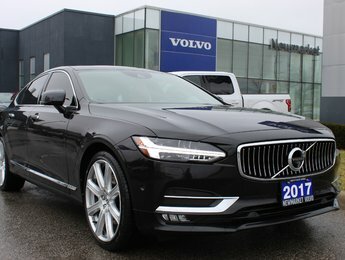 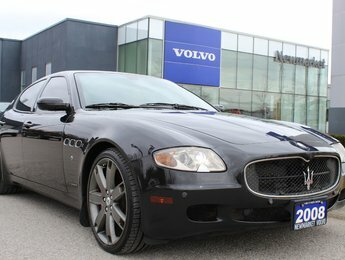 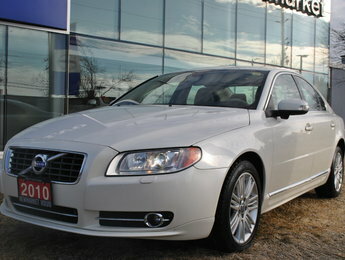 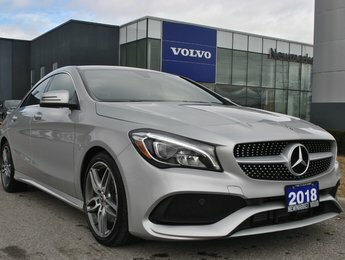 Dont miss out on this beautiful car. 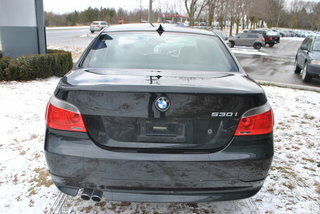 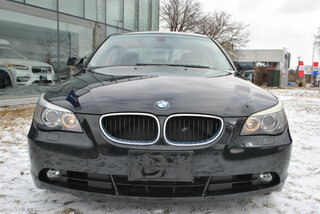 Interested by the 2004 BMW 530 ***SOLD*** ?